You don’t have to rely on prescription medication to deal with discomfort. These natural chronic pain remedies are the perfect solution and easy access. Struggling with any kind of pain is obviously unpleasant and even more so, when you take medication that only masks the problem for a short period of time. What if you could use natural chronic pain remedies that actually work, are of super easy access and probably won’t cost you a whole lot? Chronic pain is any discomfort that lasts for a period longer than three months and that, despite many different types of treatment, simply won’t go away. For many patients, chronic pain management is part of their daily lives and they need to be resourceful when general medical treatments won’t seem to cut it and they either need to increase their dosage or constantly change their medications. These and many other reasons contribute to the increasing number of patients that seek the option of natural chronic pain relief through different methods that include can include changes in their diet, certain types of exercise, the use of certain herbs and spices, just to name a few. Natural chronic pain remedies are – thankfully – very varied and they are of easy access, since the majority of them are typically found in fresh markets, supermarkets and holistic stores worldwide. Moreover, some of these chronic pain management “tools” are stuff that we already have at home, in our pantry or that we even consume as part of our daily diets. Finding the appropriate methodology or combination of methods for your case is not complicated either. Depending on the type of pain you have (neck pain, back pain, migraine episodes, etc.) you can find natural chronic pain relief with a combination of Vitamins and exercise, or certain herbs and yoga. The ideal starting point would be to fight off the inflammation that causes the pain. Natural chronic pain remedies that fight inflammation can be found in certain ingredients that you use around the kitchen, such as turmeric, willow bark, chamomile, cloves, etc. These ingredients can be added to your favorite foods, taken as a tea or to accompany your favorite nut milk, or simply be obtained as a form of supplement that can be taken daily in its capsule form. 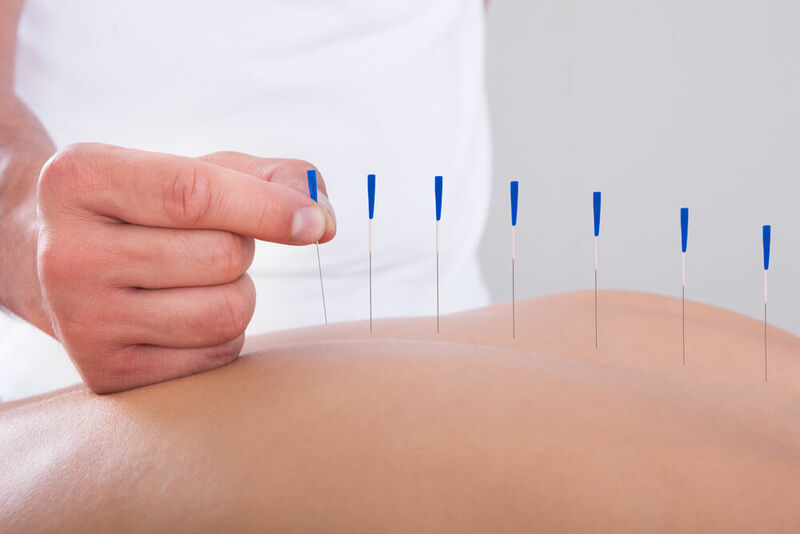 Acupuncture: long used in traditional Chinese medicine, this practice focuses on the flow of energy throughout the body, unblocking or eliminating the spasms that cause pain with the use of tiny needles. This practice works wonders for those that suffer from severe migraines, back and neck pain, and discomfort in the extremities. Heat and Cold Therapy: the use of ice or heat as a form of therapy is a very well-known method to manage pain. Because the changes in temperature help reduce inflammation, applying a cold compress or a heat pad can significantly alleviate pain, numb the area and provide relief to muscles and nerves. Massage Therapy: one of the best natural chronic pain remedies is the use of massaging movements and techniques applied with enough pressure to eliminate the allocated tension in muscles and joints. Chiropractor: paying a visit to the nearest chiropractic specialist may be super useful in eliminating back pain, neck pain, and discomfort in your legs. They work by fine tuning the alignment of the bones, focusing on the spine and how this central part of your body can affect everything else. Exercise: whether you decide to practice yoga, aerobics, Pilates or work with a trainer for a more personal approach, strengthening your core and muscles will only improve the way that you feel and the way your body response to painful sensations. It is important to understand that these are just some of the best natural chronic pain remedies available for patients that need to manage their discomfort. Speaking to doctors and specialists, researching and trying out what method works for you best, is key to find that much needed relief from chronic pain.